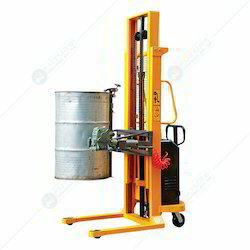 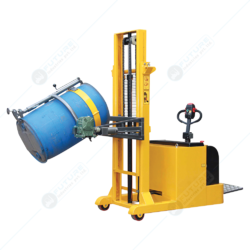 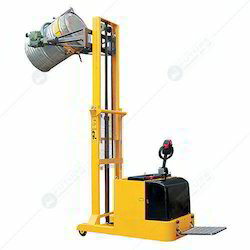 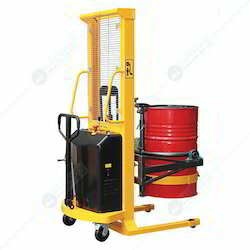 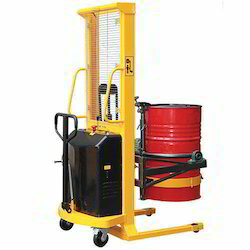 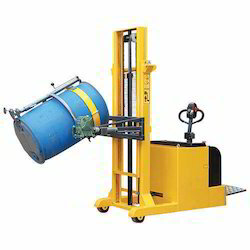 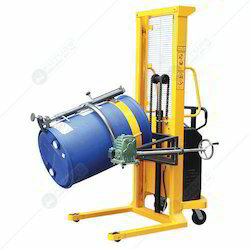 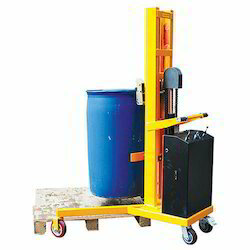 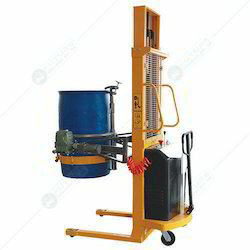 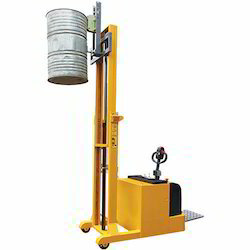 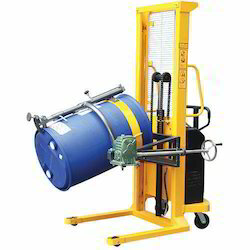 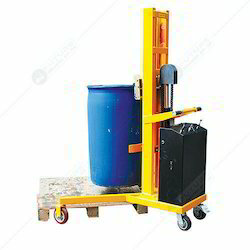 Offering you a complete choice of products which include battery operated stackers, pallet stackers, drum equipments, lift pallet stackers, manual stacker and stacker machine. 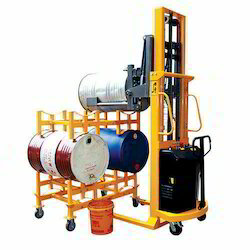 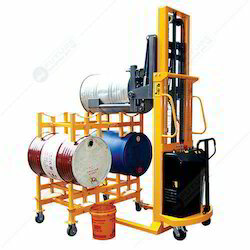 Leveraging on our vast industry experience, we are able to provide our clients a gamut of Battery Operated Stacker that is applicable in various areas such as cold stores, dairy, canning and all other areas where corrosive liquid and saline solutions are used. 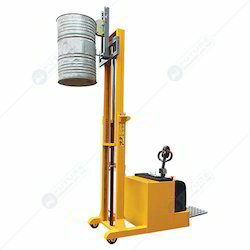 All the parts of this stacker are fabricated using high quality stainless steel, including hydraulic pump, fork frame, handle, push rod, pin and bolt. 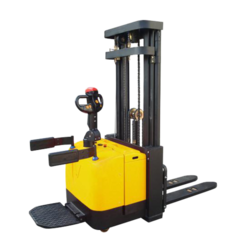 It is enabled with an entirely sealed pump unit that incorporates an overload release valve and there is also a one-piece "C" section forks for greater strength and a highly strong chassis along inside of forks. 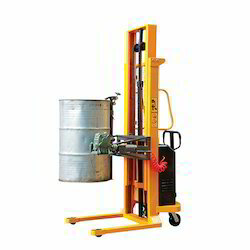 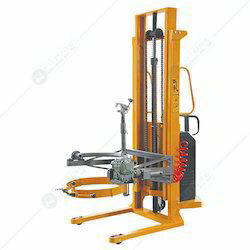 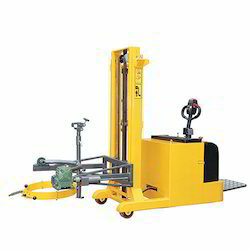 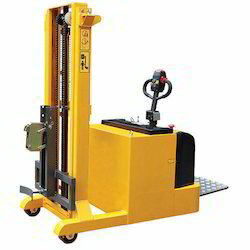 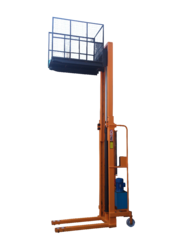 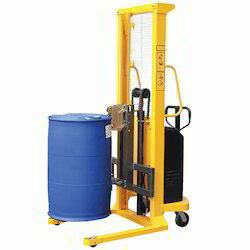 This stacker is a safe and ergonomic alternative to fork trucks at a cheaper cost. 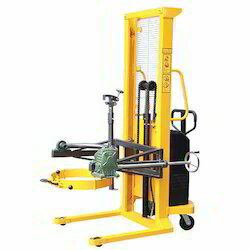 Moreover, these stacker are accurately engineered for smooth operation and excellent durability. 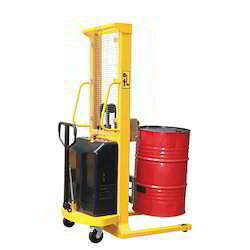 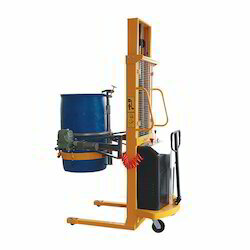 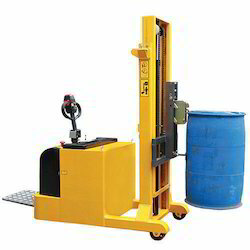 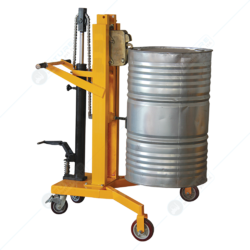 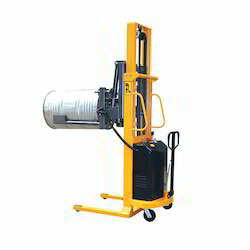 These stacker can efficiently perform various functions such as lifting and transporting skids, bales, baskets, and loading unloading trucks, stocking shelves, die and mold handling.